This machine is five years old. 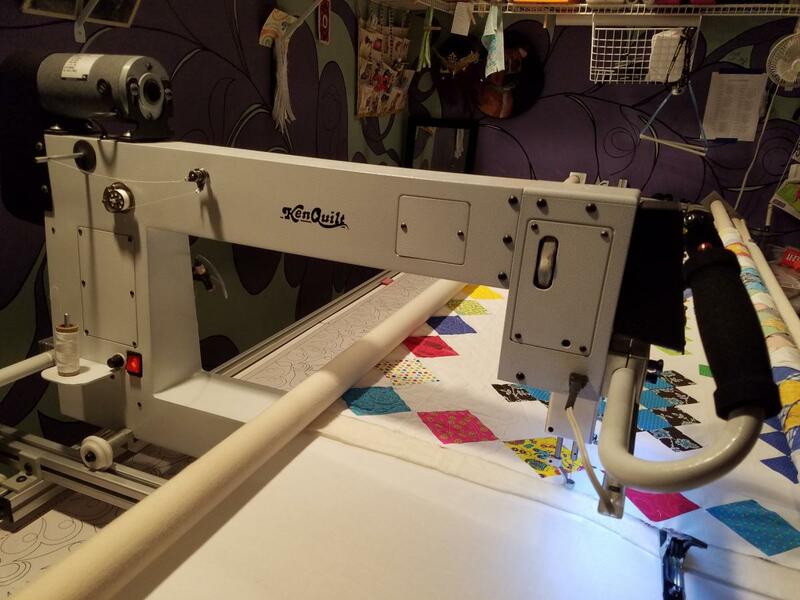 Used in my home for my quilts, friends' quilts & donation quilts. Went to local sew & vac for PM August 2016. ***Sorry some of the pics are sideways. I'm better at quilting than I am at desktop publishing. If you need pics, let me know. Is this company still in bussiness? I have never heard of it. Why are you selling? They had a catastrophic life event about 3 years ago & couldn't stay open. I am upgrading to a Lenni. Has this already been sold? Yes. It is still available. I was wondering if you still have the manual for this machine. 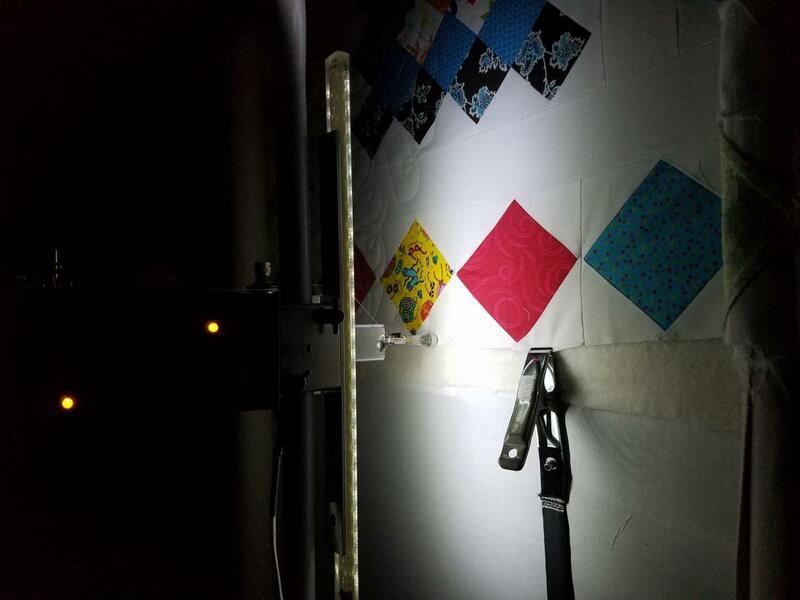 I have a Kenquilt and cannot find a manual anywhere. Sue - hello! I have emailed you at sueco@charter.net. 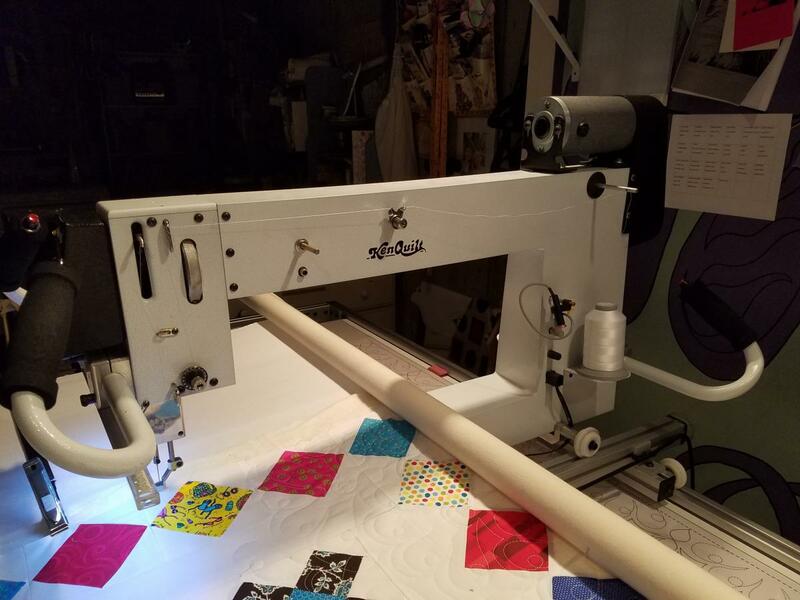 I know that post was almost a year ago but I am hoping you can help me out with trying to find a Kenquilt Princess longarm quilting machine manual. 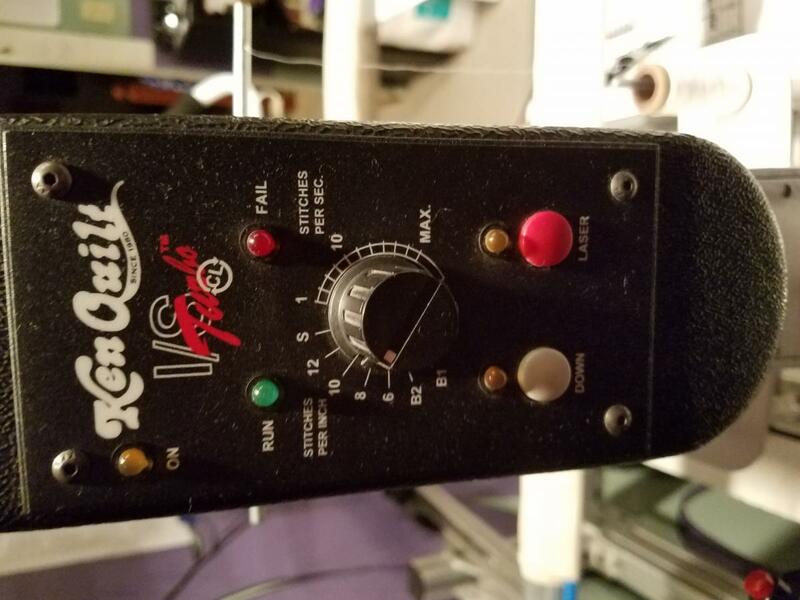 I purchased a Kenquilt machine from a dealer as a trade-in which is identical to that you were selling and noticed that you have a manual for that machine. 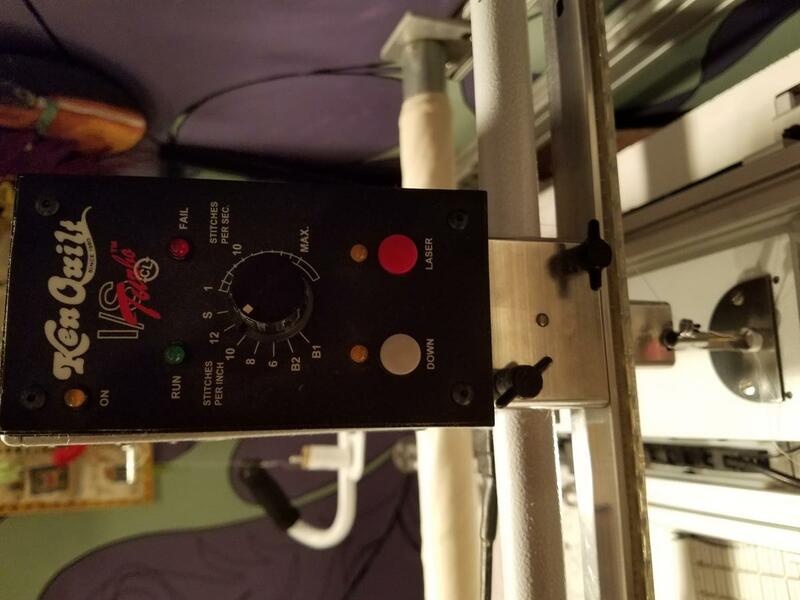 If you do indeed still have a manual, might you be kind enough to send me a picture of the threading diagram as well as information about maintenance. If you no longer have that machine but might know where I can find a manual, it would be most appreciated if you could message me as well! My email is scostedio@yahoo.com. Thanking you so very much in advanced.